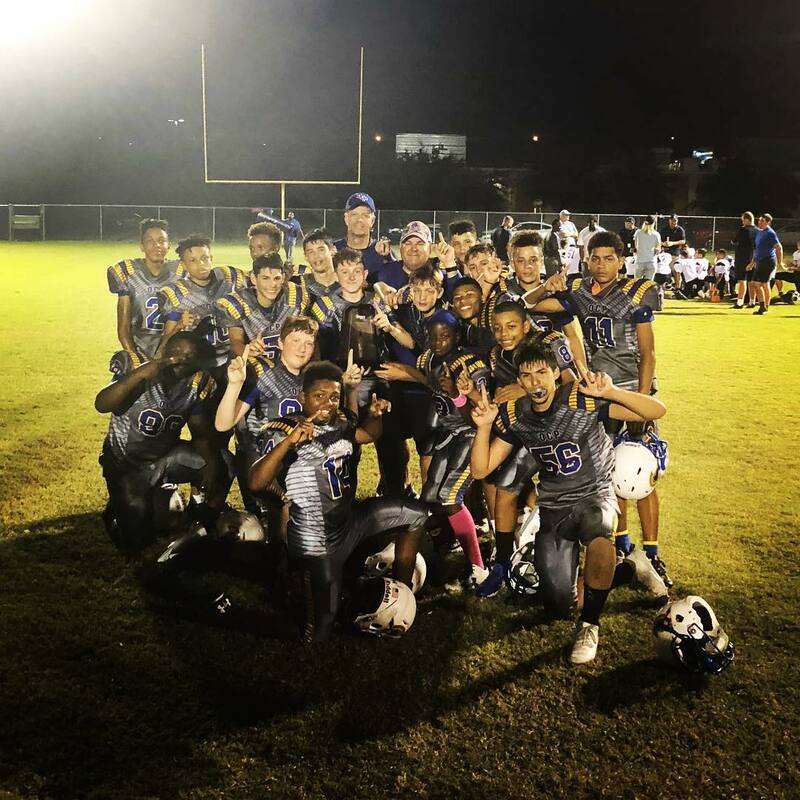 Orlando Christian Prep wins both Middle School and High School SSAC state championships. 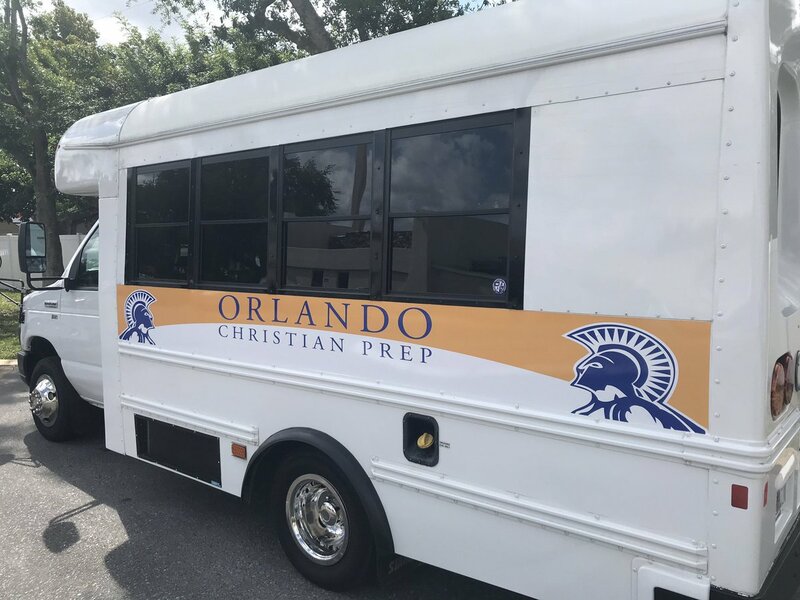 The 2018 season was a banner year for the entire Orlando Christian Prep football program. First the middle school team finished off the season with a State championship win over Foundation Academy. A few weeks later the high school team had their chance; The warriors won the State championship over defending 2x state champion St. Stephens Episcopal hosted at the Masters Academy. 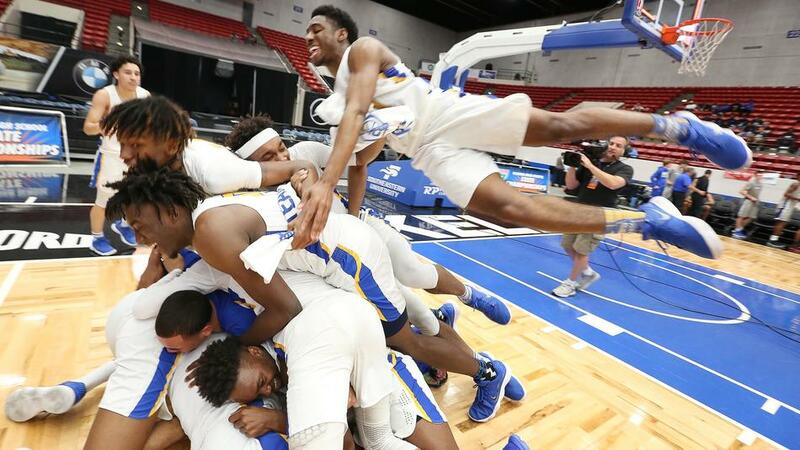 Orlando Christian Prep was the wire to wire Class 3A number one team in the state of Florida. 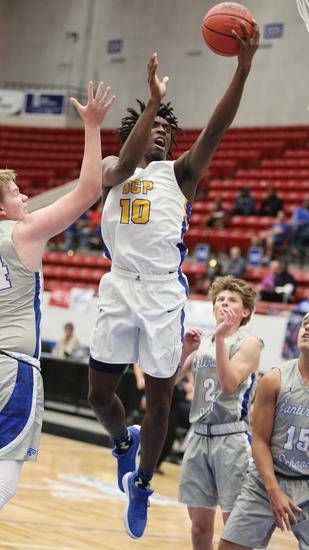 A feat that the warriors also accomplished last season, making the OCP warriors the number one 3A basketball in the state of Florida for 24 months in a row. 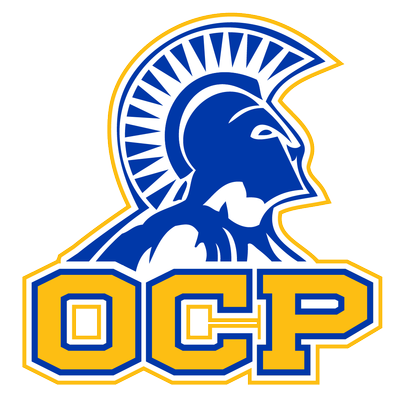 On Wednesday in front of hundreds of OCP warrior fans the 2018 team capped a great season winning the Class 3A state title. This marks the 7th state championship for the Boys basketball program since 2008. Coach Treig Burke has been a part of all previous state championships including the last two as the head coach. Coach Burke along with assistant coaches Tim Thomas and LauRance Baker took this team to a 21-9 record this season. A very difficult schedule playing many national ranked teams every week helped prepare the team for the state title run. 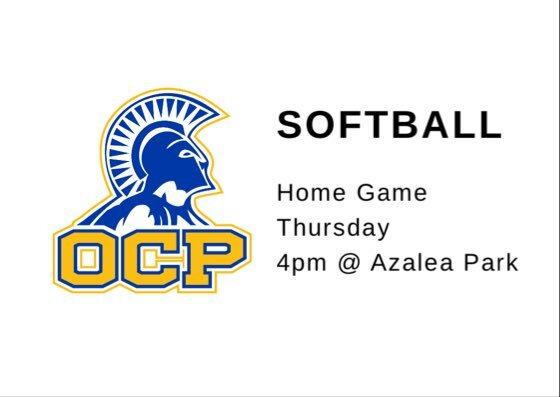 "When you wear the OCP uniform you essentially have a target on your back; realistically our name is circled on 30 different team's schedules. It takes time for students to realize they are getting everyone's best effort each night, and if you do not bring your best you will get beat." said Coach Burke. Fans may cheer for the high flying dunks and 3 point shots, but if you ask this team what makes them go it is their defense. They trust each other and play for each other.